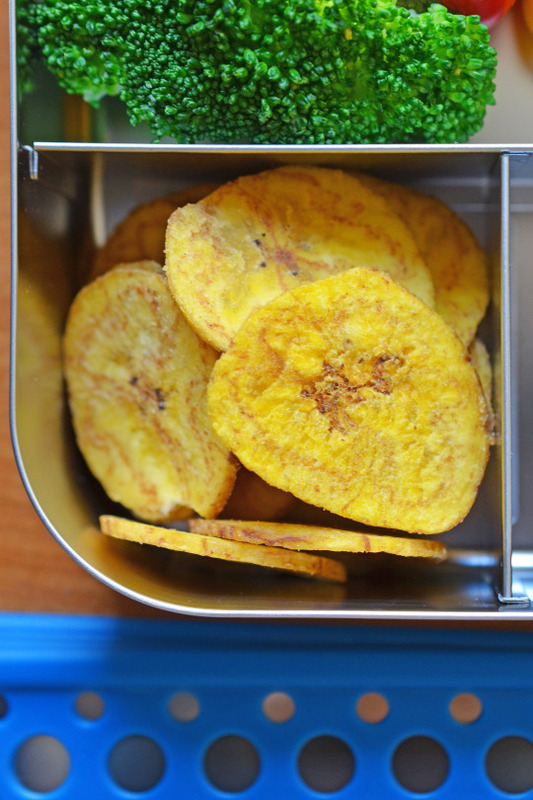 Ready for more packed lunch inspiration? 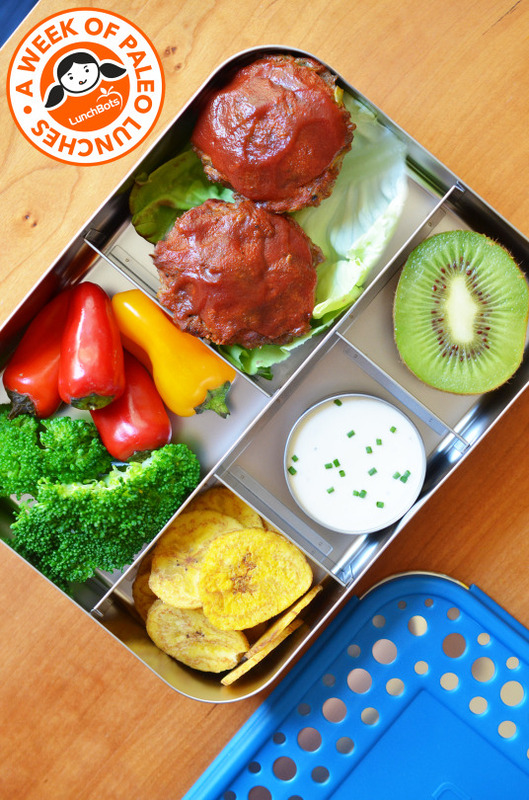 I’ve partnered with my buds at LunchBots to share another simple packed lunch that’s a breeze to throw together using leftovers! 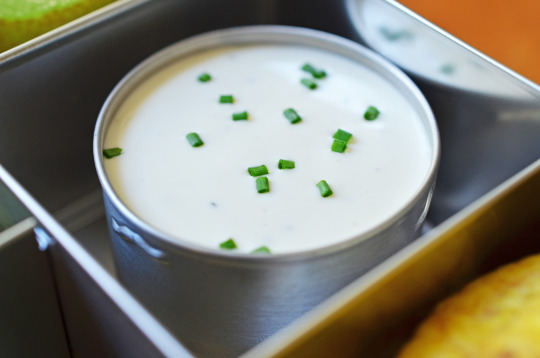 Bonus: I’ve included a new family-friendly recipe for Paleo Ranch Dressing. As my older son constantly reminds me, “Carrot sticks just don’t taste the same if I can’t dip them in ranch dressing.” True enough. 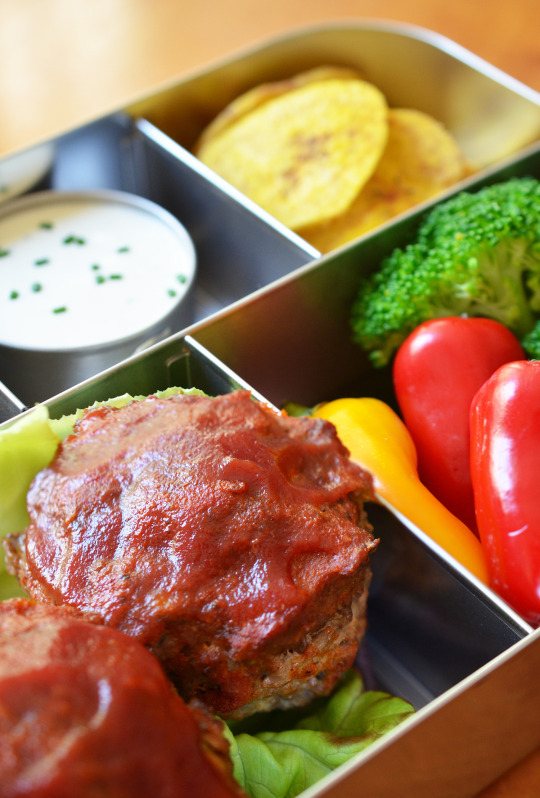 At dinnertime, bake a double batch of Paleo Comfort Foods’ Meat Loaf Muffins. As you wait for your meaty treats to finish cooking, blitz a batch of Roasted Garlic Autumn Root Vegetable Mash or pan-fry some Pressure Cooker Crispy Potatoes. You can also throw together a giant green salad with Paleo Ranch Dressing (hold your horses—the recipe’s coming right up!) if you so desire. Throw in a few washed sweet peppers and blanched broccoli, too. Add some fruit, and you’re all set! C’mon—you can do this! 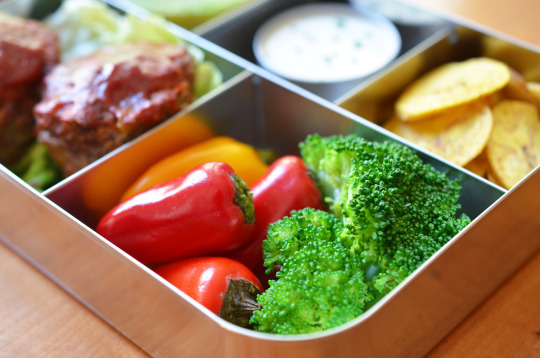 I’ll be back soon with more on-the-go lunch ideas. 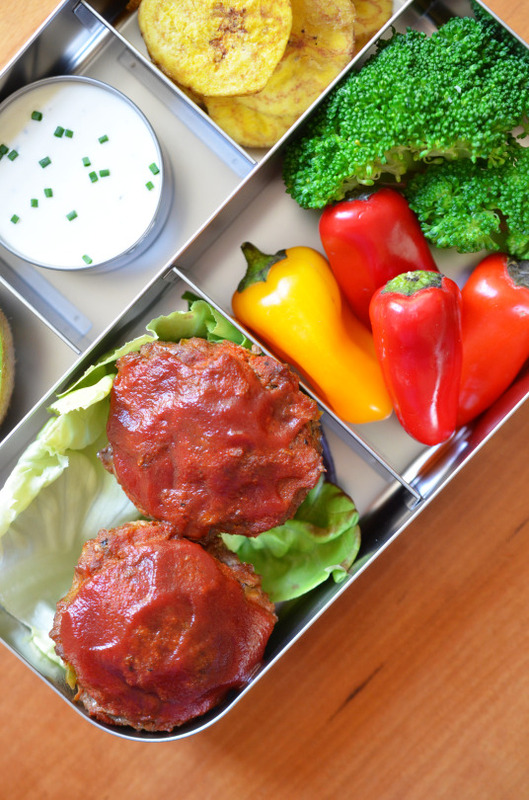 If you can’t wait, refer to this nifty roundup of Paleo lunchboxes from years past, and then start packing!